It’s December 12th. This is the eve of a cool date: 12/13/14, which also happens to be my 60th birthday. Big stuff. Big number. But for whatever reason (I used to blame it on my dad’s line of business – he would say ‘insurance age’ which meant rounding up after the six month mark, I think), I have never minded getting older. 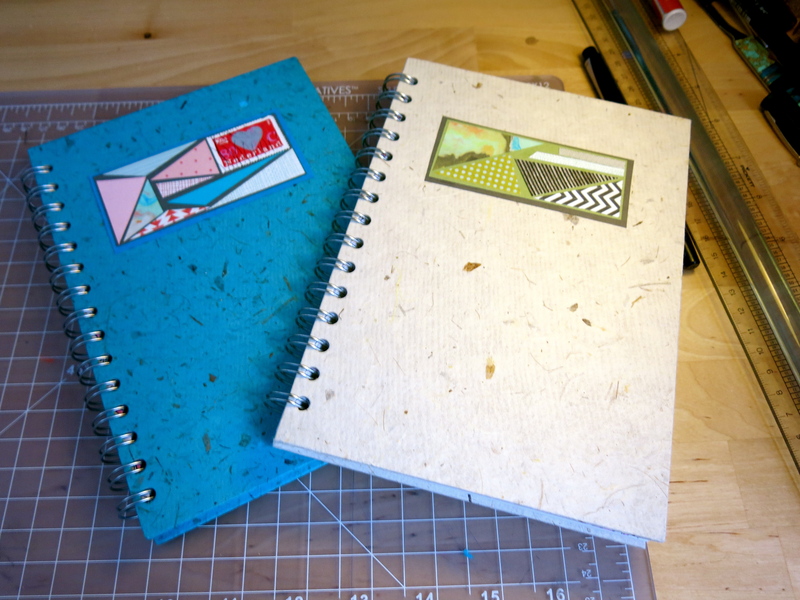 I’ve sounded like a pre-teen most of my life (“I’m almost 45,” “I’ll be 56 soon…”). Maybe when I get (if I get that fortunate) much older and see the reality of aging as it nudges right against death, I may change my desire to keep growing older. But for now, I’m still in the anti Peter Pan mode. I love getting older. Heck, I just got a new knee – think: rebuilt engine – a whole new life for a car. Today is the first of December – with it comes the imminence of my sixtieth birthday (a cool date: 12/13/14), the holidays with family, and our departure for a six-month adventure around the world. Ben has taken on the bulk of the micro planning of this trip once we decided the countries we would visit. Given the time, his desire to set up new and reconnect with previous NGO contacts, and his networking skills, he’s secured exciting partners in Rwanda, South Africa, Turkey, China, and Japan. Because we are visiting new places in India that I have wanted to see from the reading I’ve done for the elective I taught at Nobles, I’m sort of taking on that piece as well as Laos, a country David, our son, told was a must-go-to. In the course of this planning we’ve had some great help from our colleagues, past students, Nobles’ parents, and friends: Ray Sun (China), Tomoko Graham (Japan), Larry & Dawn Webber (Rwanda and South Africa), Anjali & Ram Chuttani and Ashwin Advani (India), and ZhiJun Li (China). We still have work to do with this kind of planning, but a lot has slipped into place. And we want to leave plenty of room for spontaneity as we travel. This week we will solidify the plane tickets with Airteks. We looked at several places that create around-the-world fares (RTW), and Airtreks seemed to fit our needs the best. Packing looms a bit scarily as we’ve committed to “carrying on” for the trip. 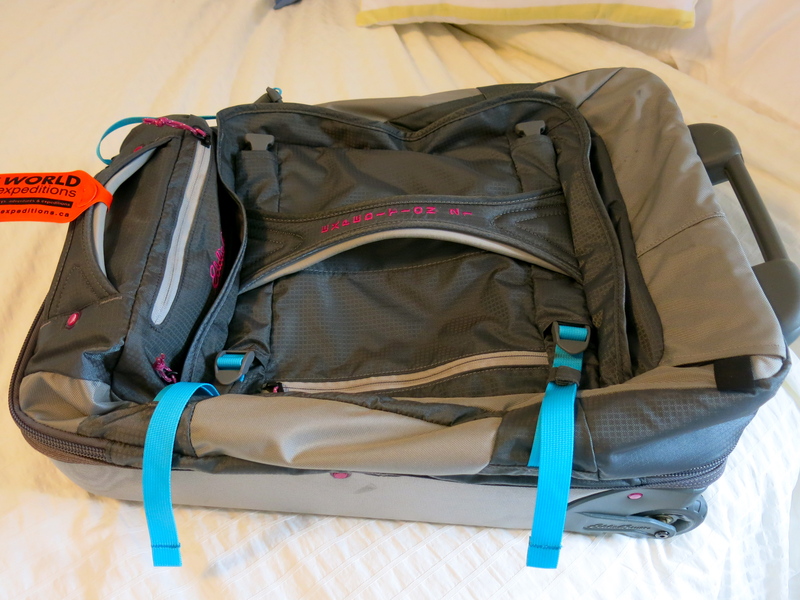 We found what we hope is the perfect bag after research – an Eddie Bauer rolling duffel (I have the gray, Ben the blue). 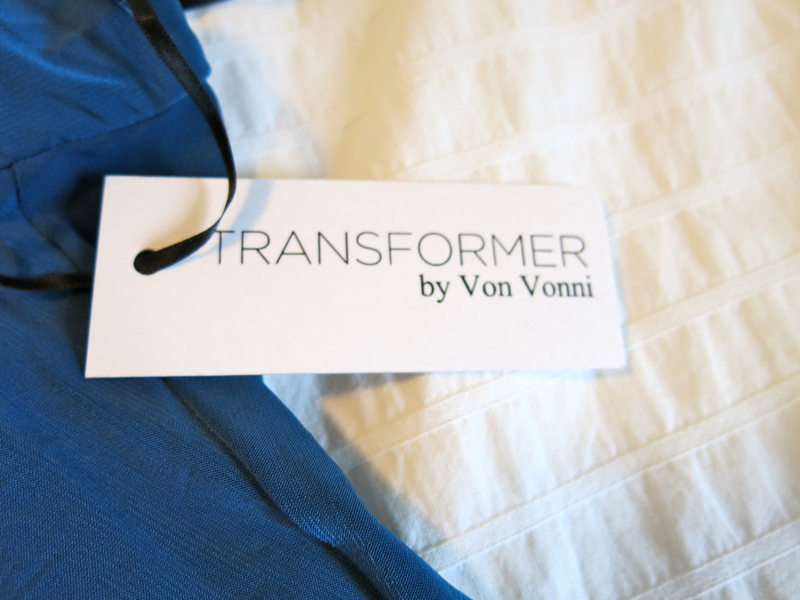 I have also found a couple of cool travel things like the Vonn Vonni Transformer dress (see below). Three weeks out from a knee replacement, I am starting to feel like I have my leg back and can start to envision walking on streets in Istanbul or trekking with gorillas in Rwanda pain-free. Dr. Andrew Freiberg and his team at MGH were amazing. I feel indebted to Ben for all of his care and to the two physical therapists who are making me strong and limber: Heather, the home-care therapist and Steve, at Dartmouth Hitchcock.